Not content by simply meeting the new i-size standard of safety, the Rebl Plus car seat from Nuna goes one better and actually exceeds it! Upgraded from the original Rebl in regards to a 20% thicker steel wall, a 35% stronger steel frame and significantly stronger in both tensile and yield strength, this is a Rebl with a cause - Infant safety! The Rebl Plus is suitable right from birth and safely accommodates your little one up until they reach a height of 105cm (approx. 4 years old) offering fantastic longevity without compromising on safety. 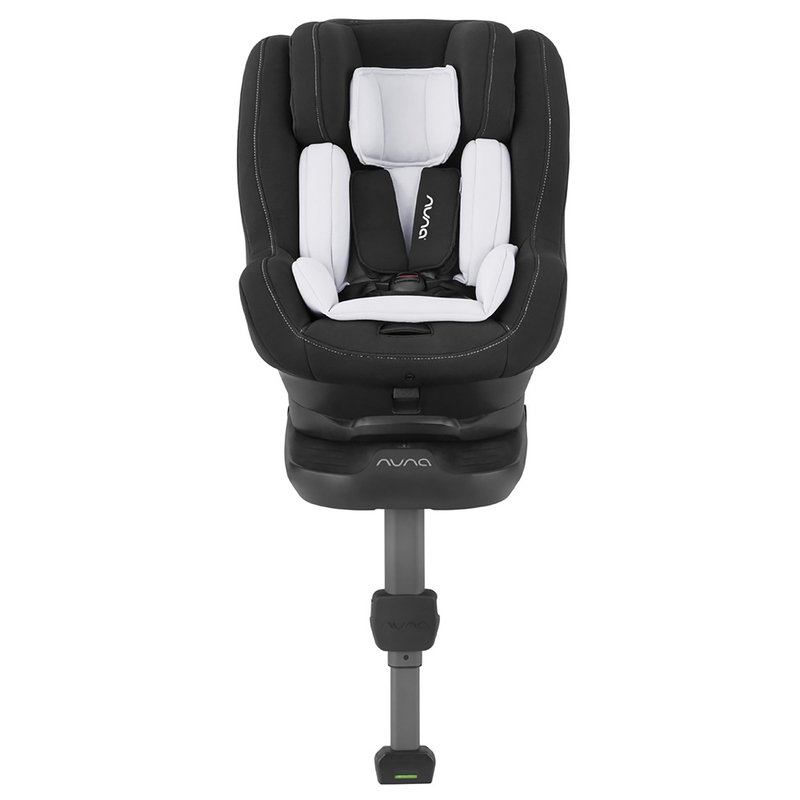 The exclusive 360° rotation offered by the Rebl Plus makes it incredibly simple to get your child in and out of the car and as an added benefit, it is also ultra-easy to switch the car seat from rear to forward facing once your child has reached 80cm. The true lock™ installation technology make set-up swift, simple and secure using the vehicle’s isofix anchor points and there are coloured indicators on both the isofix connectors and the load leg so you can ensure the seat is installed correctly. 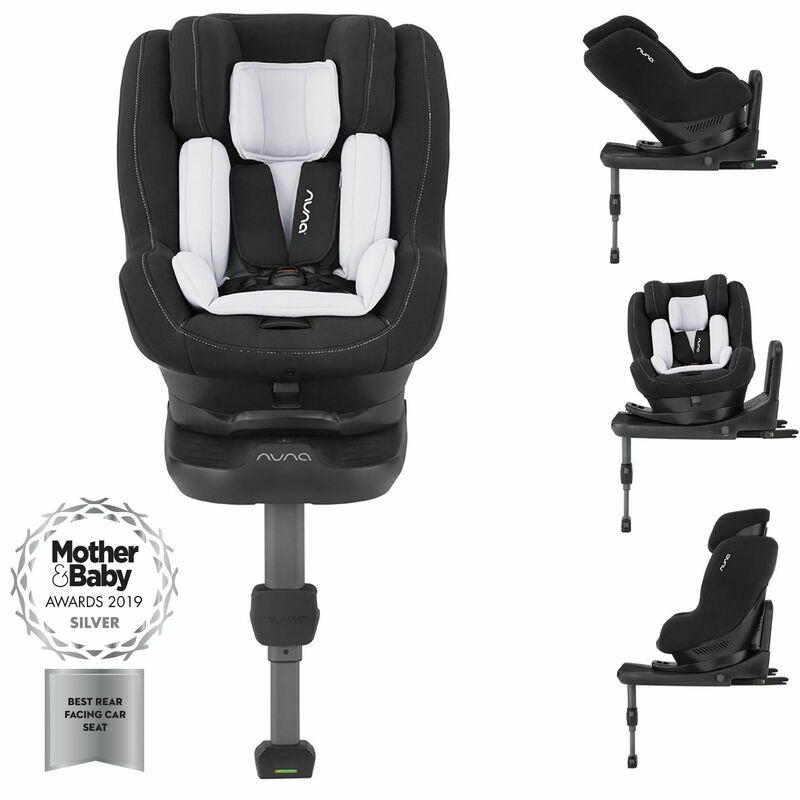 Features such as the patented tailor tech memory foam side impact protection, ultra durable heavy duty shell, integrated rebound bar and crumple zone give the carseat impeccable standards of safety and comfort is guaranteed by the seven position recline (which works whichever way the seat is facing) and a climate controlled shell with ventilation for hotter weather. Also included comes an extra seat cover; extremely handy for making sure you have a clean cover when little accidents inevitably happen. With all the boxes checked, you can simply focus on the road ahead, safe in the knowledge that what’s riding behind you is secure and protected. There’s a safer way to get your little one from here-to-there and it’s called i-Size. i-Size (also known as ECE R129/00) is the new standard for child seat safety and will run parallel to the current regulation (ECE R44/04) until approximately 2018.